How can I do बादल fight against Sephiroth (video) in Kingdom Hearts 1? Go to the Vestibule in Olympus Coliseum and talk to Phil, do all of the matches he offers, and when आप get to the Platinum Match, that cutscene will play after आप beat Sephiroth. 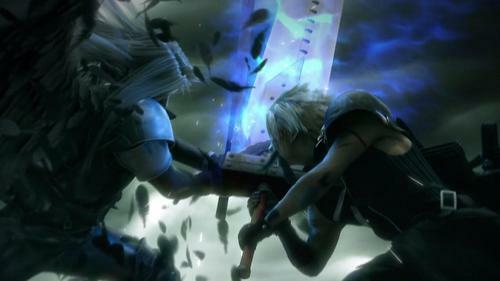 Sephiroth is an optional boss battle, and it is very difficult to beat him, but it is possible. I beat Sephiroth many times and it didn't showed me any cutscene!!!!!! And what's that "Vestibule" thing? The Vestibule is the area where आप can talk to Phil in KH1. Right! !Probably my brother saw the cutscene!!! !